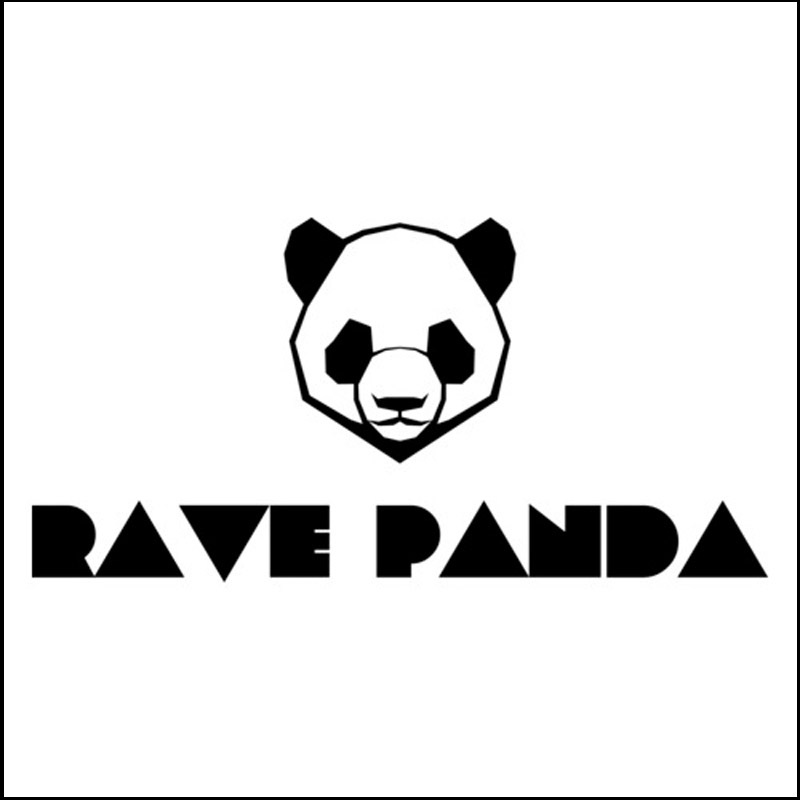 Rave Panda – Interview | The Ark of Music – The best music in the world…you never knew existed. Check out our full artist interview with Dimitri Vigil of Rave Panda, as well as their self-titled debut album. Check out our full music review of their album, HERE. In the age of the “single”, Rave Panda decided to put out an 18-track banger of an album which fuses the EDM and Hip-Hop genres.